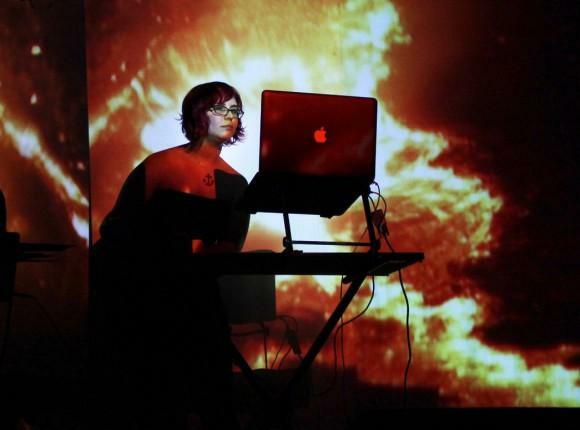 Motion graphic designer, video editor and live-performance video artist Holly Danger.  Danger speaks to All Things Considered Host Bill Buchner at the WSHU studios on Friday. This Saturday evening, a group of artists will gather at the Danger Gallery in Stamford to assemble an art piece that will be made up of 100 separate canvases. It’s called the 1X1 Mural, and it’s the brainchild of visual artist Holly Danger, who owns the gallery that bears her name. 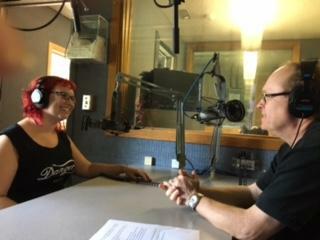 The live painting show will be held on Saturday, Aug. 5 at Danger Studio.